2017 is in the books, and in general, it was an awesome year for real estate investors. From Dallas to Philadelphia, home prices soared across the country. 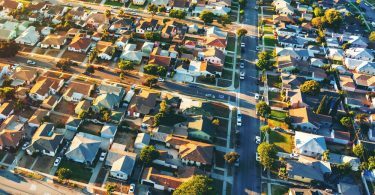 With rising prices also came a rise in demand, as more and more people are looking for a slice of the American dream. 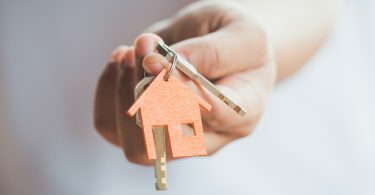 There were a lot of interesting statistics that came out of the real estate industry this year, some shocking, and some exactly what you’d expect after a hot year. 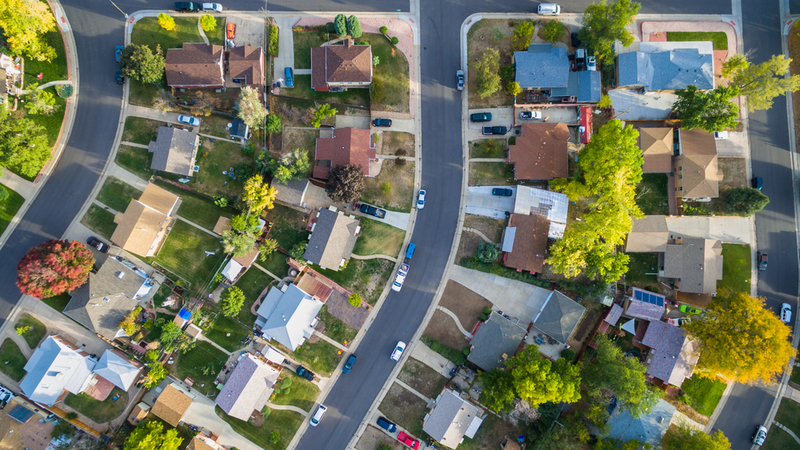 Here’s a real estate market overview that takes a look at five of the most interesting findings from 2017. Some of them might even predict emerging real estate trends to come. A good labor market and a great way of life have led more and more people to “The Big D” and “The Mile High City”. Dallas and Denver have seen demand surpass supply recently, leading to higher prices and plenty of competition. On top of all that, Amazon is now seriously considering making Dallas home to their HQ2, which would only further drive prices up. Now, to be fair, we use the term lagging here loosely. Las Vegas actually saw some of the biggest real estate gains in 2017. 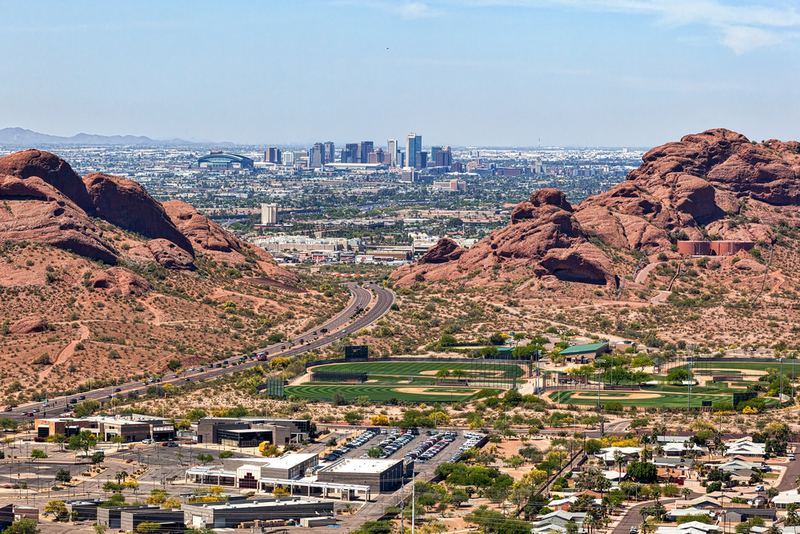 However, Vegas and Phoenix are two of the largest cities in the USA that still haven’t recovered from the mortgage crisis – mostly because the cities saw huge losses. 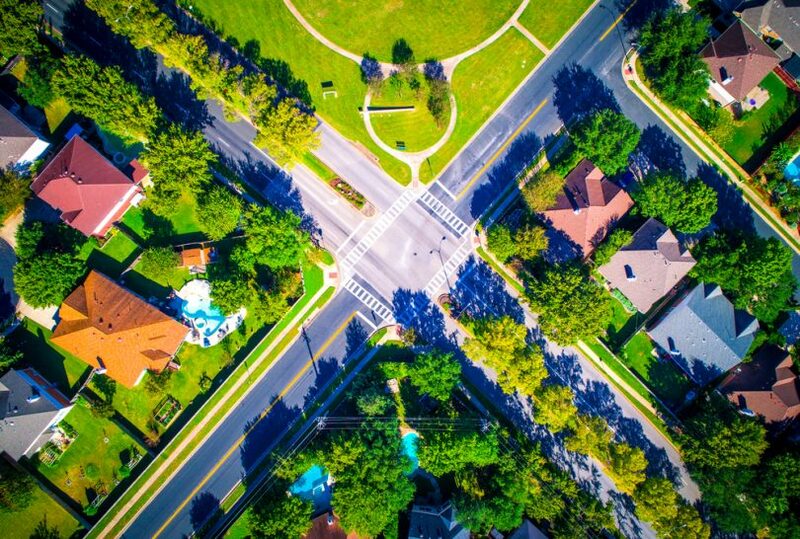 In terms of emerging real estate trends, 2018 could be the year that these cities fully recover. 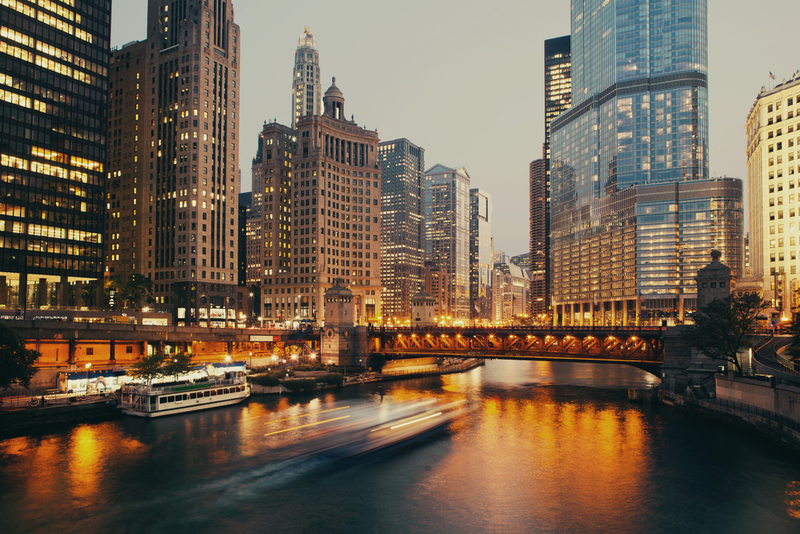 Maybe that doesn’t sound surprising to you, but think about it – there are nearly half a million more people renting in the city of Chicago, and San Francisco still pays $616 million more than Chicago, collectively. 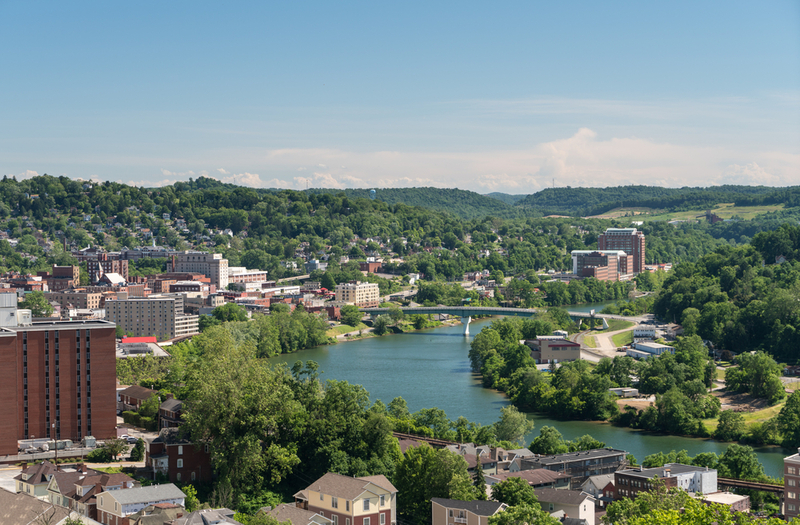 That’s right, our real estate market overview found that West Virginia has the highest home ownership rate at 75% (calculated by dividing the total number of homes owned by the total number of homes) out of any state. Think that’s a high number? In 2005, it was closer to 81% in West Virginia. Home ownership is taken very seriously here – West Virginian’s are probably shocked at the rent paid in San Francisco more than anyone. 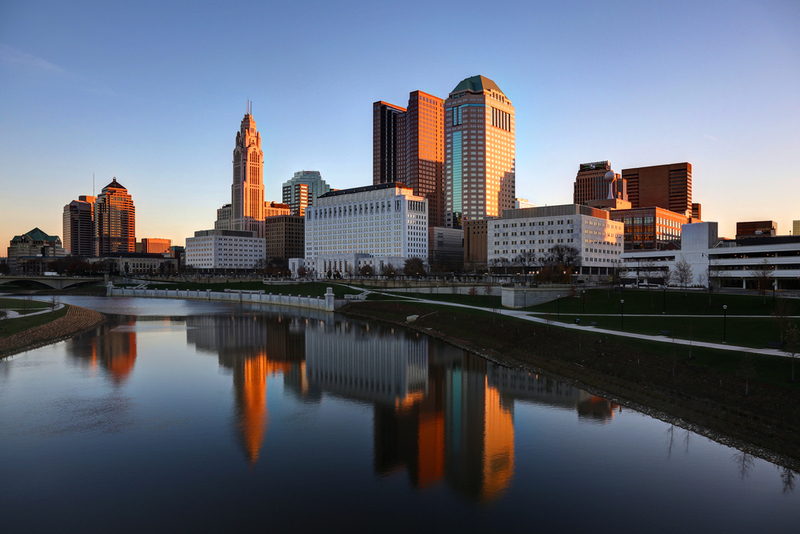 The fastest growing major US market may not be where you’d expect – it’s Columbus, Ohio. Total home values saw an increase of 15.1% to $152.3 billion in 2017. There is high demand for homes in Columbus and extremely low inventory, leading to bidding wars and homes flying off the market when listed.